We were humbled by the outpouring of love & support at our inaugural Childhood Cancer Awareness Weekend. Thanks to all of you, we had nearly 1000 participants & volunteers at our 5K Run/Walk, a sold-out Gala of 300 guests, & most importantly - together we raised just over $200,000 for childhood cancer research at the weekend's events. Whether you donated money, fundraised, sponsored the weekend's events, donated goods/services, volunteered, or bid on auction items - you have played a critical role in helping to change the landscape for children diagnosed with cancer. 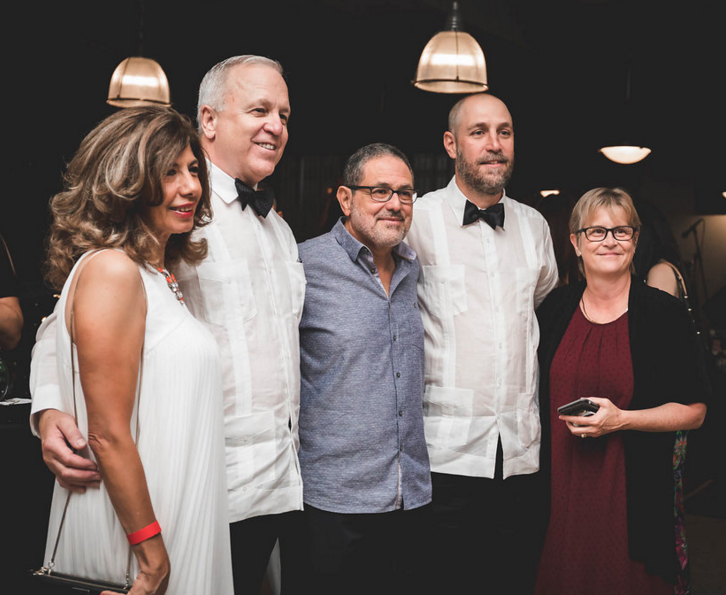 We are proud to announce that we awarded our first research grant, in the amount of $100,000, to the University of Miami's Sylvester Comprehensive Cancer Center in January. This money will be used specifically to fund research for less toxic, more targeted childhood cancer cures. This grant was only made possible because of the generous hearts of our supporters. We thank you for believing in us and supporting this cause which is so close to our hearts. We had 2 groups who fundraised on their own for SebastianStrong in the month of February. 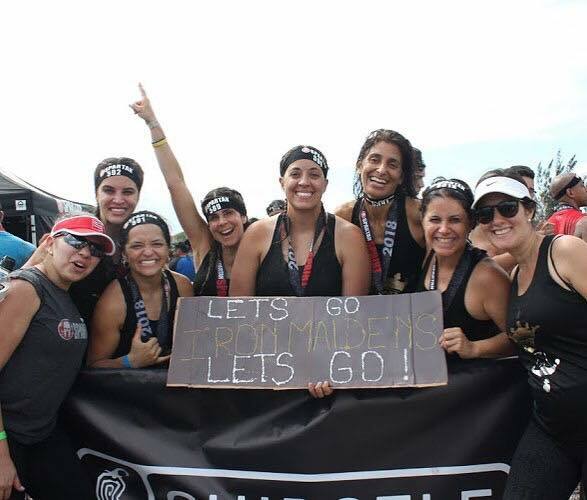 Taylor Binder & Michael O'Brien ran the Sarasota Music Half Marathon & the Iron Maidens participated in the Spartan Sprint 2018. Combined, they raised nearly $10,000!!! We can't thank them enough. This event was held at The Tank Brewing Co. in Miami, FL. The goal of the evening was to continue to raise awareness & funding, bring attention & new followers to the Foundation, remember & honor Sebastian, & celebrate our wonderful friendship with all of you. Thank you for making it so special & such a success! 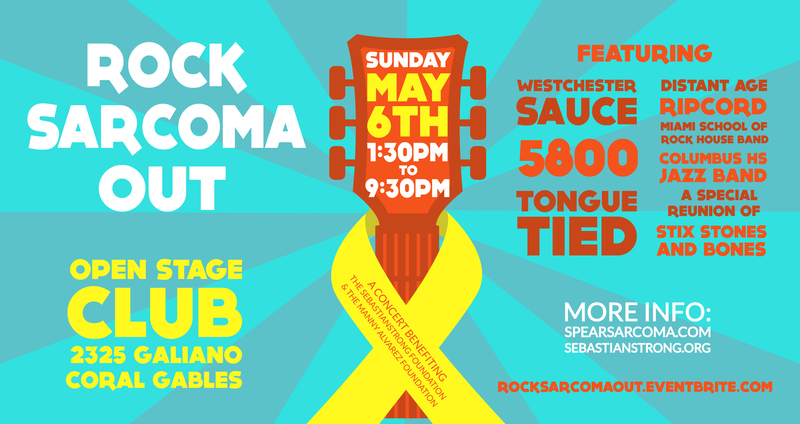 Rock Sarcoma Out is the 1st annual concert featuring local youth rock & jazz bands coming together to create awareness & support for childhood cancer. This concert celebrates the lives of Sebastian Ortiz & Manny Alvarez, who led exemplary & courageous lives in their battles with cancer & showcases tremendous local talent, performing in support of this cause. Tickets are available on-line through Eventbrite & are $10.00+fee through April 27, $15.00+fee thereafter and at the door. 100% of net proceeds from this event will go to support the SebastianStrong Foundation & the Manny Alvarez Foundation. 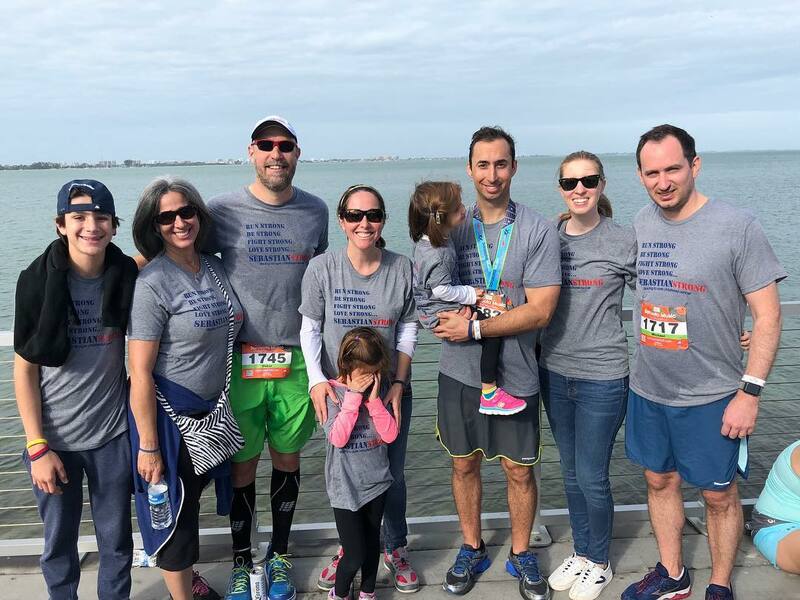 Rock Sarcoma Out is supported by the Christopher Columbus Catholic HS Family, Professional Bank, US Century Bank, Crowe Horwath, Regis HR Group, and the Open Stage Club in Coral Gables, FL. 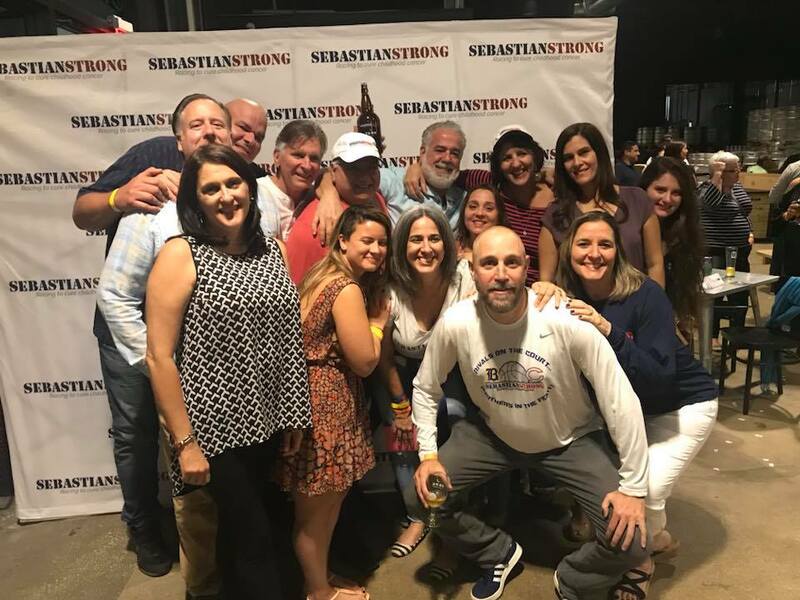 Please support SebastianStrong as we join the Castaways Against Cancer for the 2nd year in a row to raise awareness & funds for childhood cancer research. This is the Castaways Against Cancer 19th annual adventure to honor those who have fought the fight & to help find a cure. This year Oscar (Sebastian’s Dad) will be paddling the entire trip as well. The journey begins on Virginia Key Beach (a.k.a. Castaways Beach) next to the Miami Seaquarium on June 9th. This marks the start of a 160-mile, 7-day journey from Miami to Key West. 2018 is dubbed the UnderTheBridgeTour. We’d LOVE to see all our supporters out there &/or at Smather’s Beach, Key West on June 15th. All ages are welcome. 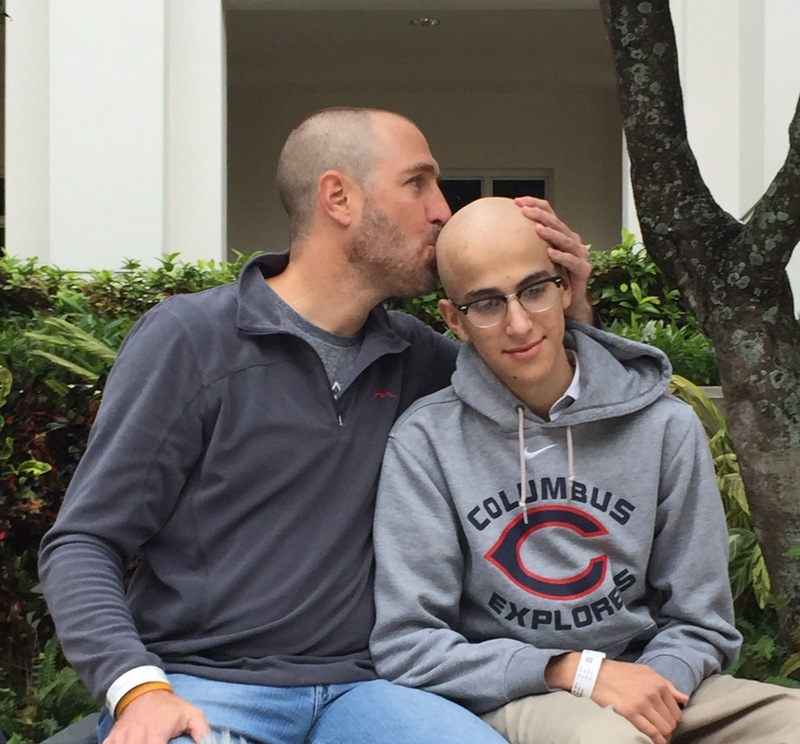 Please help us find less toxic, more targeted cures by making a donation to SebastianStrong. And remember - no amount is too small!!! Finally - a sincere THANK YOU to all who have supported us on this journey thus far, both personally & through our Foundation efforts. 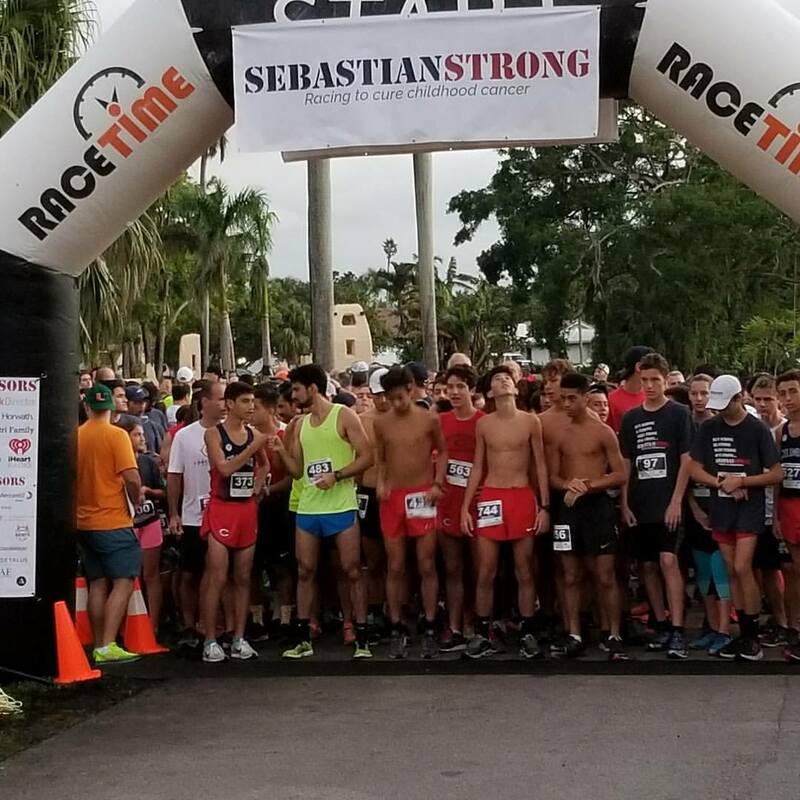 We thank you for listening, opening your hearts & your wallets, giving of your time, talent, & treasure, and for making sure that Sebastian continues to be known & remembered by others.